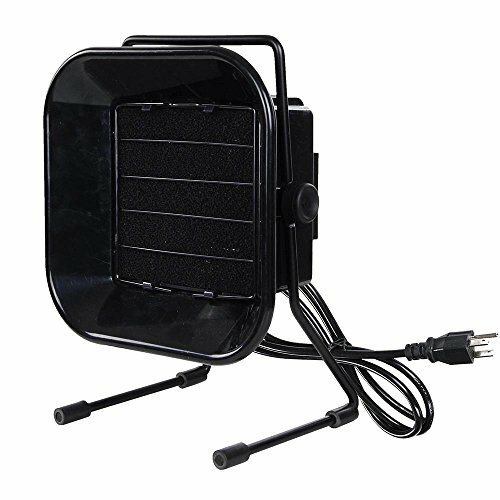 Kulannder DIY working Fan believed in handy carry and sturdy Solder Smoke Absorber, also can use a cooler fan on working table. It's easy to DIY operating by yourself, just soldering, drivepipe and lock the screw, then finish a best and useful DIY Remover Fume Extrator or a cooler working fan. 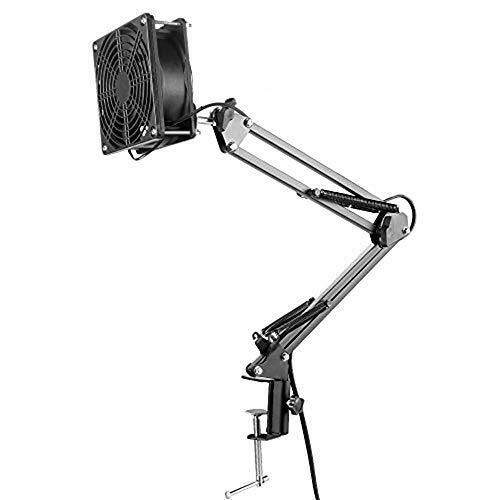 1, The best working position: the distance between Solder point and Fans no more than 20cm. 2, Don't constant working over 24hours. 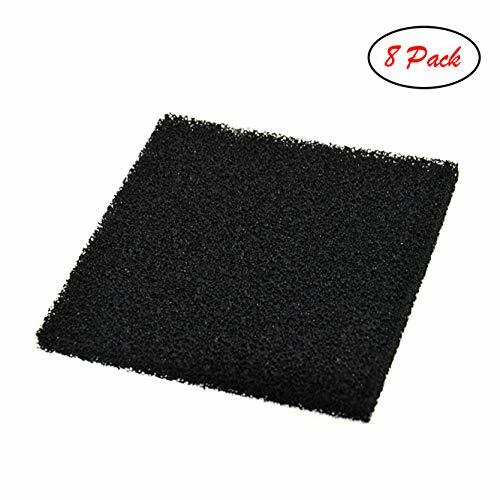 Kulannder 6 Pack extractor carbon filter replacement activated carbon filter for Hakko corporation 493, FA-400, Xytronic 426DLX and 456DLX, and Aoyue 486 bench top smoke absorber. Kulannder extractor filter replacement activated fits for Hakko Corporation 493 and FA-400, Xytronic 426DLX and 456DLX and Aoyue 486. How often should replace your carbon filter? Normally activated charcoal filters should last 4-5 months should replace a new filter. 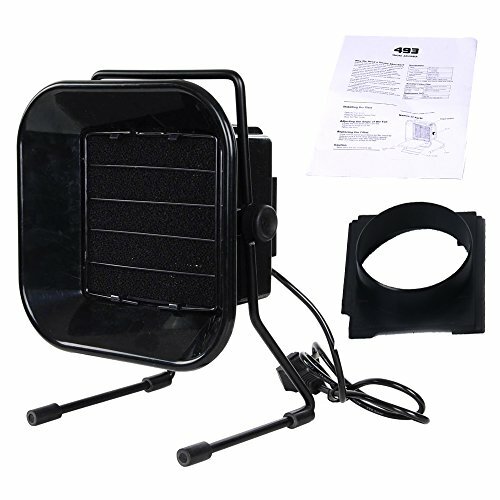 This smoke fume absorber filter can take the smoke away very well, thick well made filter, works well for your fume extractor, homemade DIY fan.etc. Extractor filter only, not include smoke absorber! Guarantee and Warranty: any quality issues, just contact us for refund or replacement. It's time to breathe easy! 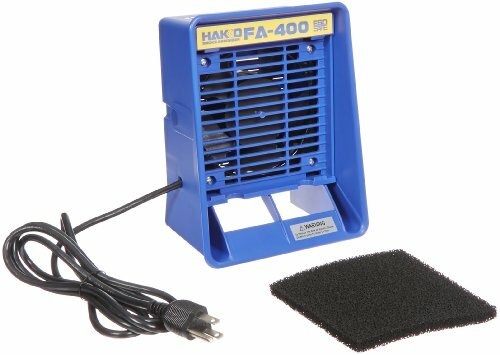 This bench top fume extractor removes soldering smoke and fumes quickly, safely and efficiently. Great for electronics, arts and crafts, and stained glass work. Quiet yet powerful operation. 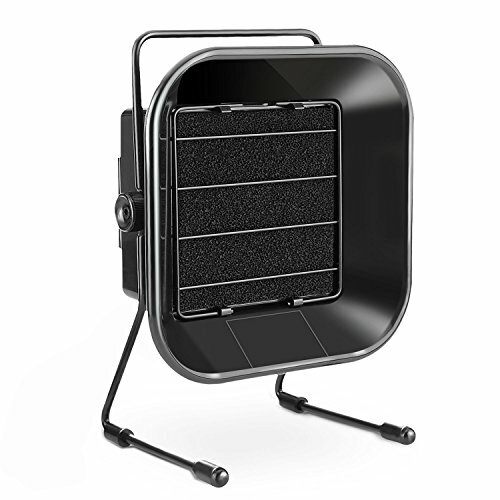 Approx 37 cubic feet per minute airflow Activated carbon filter absorbs up to 80 percent of the odors from the air and is easy to replace ESD-safe by design Approx. 5"x5" filter area Unit measures Approx. 11"h x 8"w x 6"d One Extra replacement filter included. 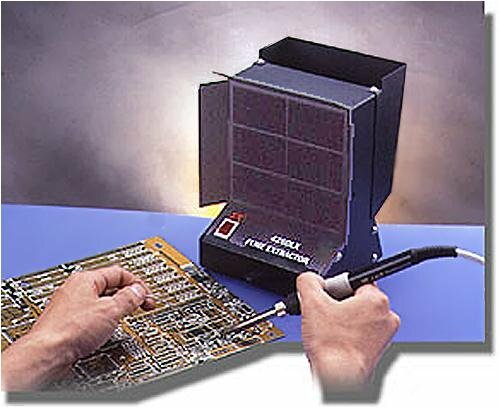 A soldering flux is required in soldering and the main ingredient of soldering flux is rosin. Rosin mainly consists of abietic acid, which will be transformed into neoabietic acid under high temperature. In this process, the toxic components will be produced and volatilized into gas, which causes headache, dizzy, vomit, eye disease etc. 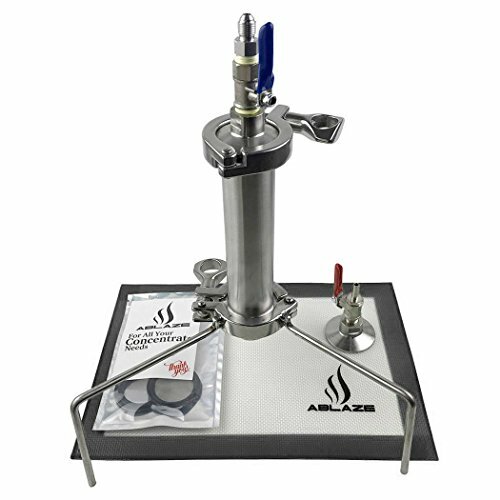 This ESD-safe smoke extractor soldering absorber removes fumes from the soldering area and passes them through an active carbon filter and clean the odors from the air, effectively absorb toxic gases and provides a safe working condition. 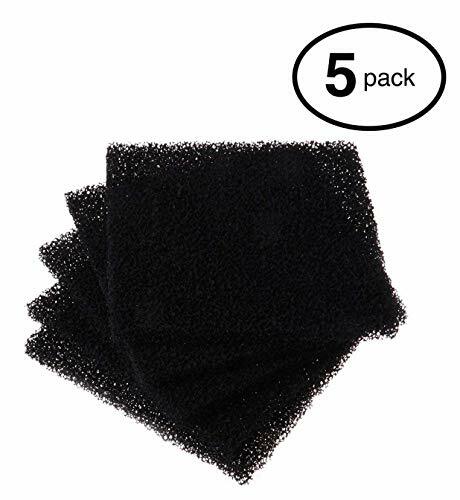 Valtcan 5 Pack solder filter active carbon replacement filter for Hakko corporation 493, FA-400, Valtcan 496, Xytronic 426DLX and 456DLX, and Aoyue 486 bench top smoke absorber. Five activated carbon filter replacements fits for Hakko Corporation 493 and FA-400, Xytronic 426DLX and 456DLX and Aoyue 486. Individual carbon filter dimensions are 130 mm x 130 mm x 10 mm (5 1/8 x 5 1/8 x 3/8). 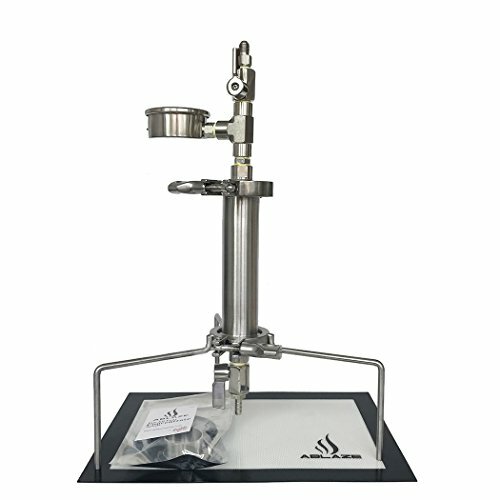 Kulannder adjustable solder smoke absorber is ideal for absorbing toxics, the filter consists of foam and activated carbon. 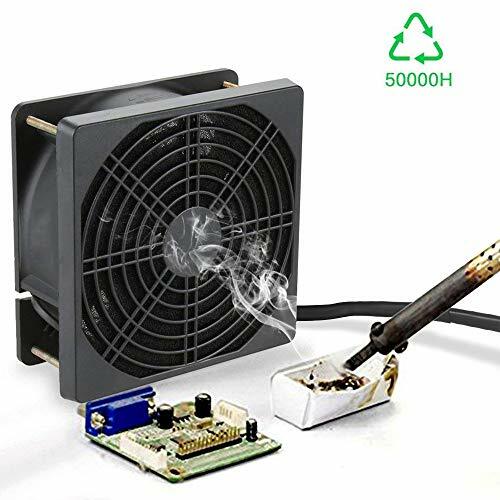 The powerful remove fume extractor absorber fan with adjustable arm and flexible table clamp, absorbing angle great for soldering station work. Sturdy Aluminium alloy material and long-lasting working time. Super easy to set up and easy to replace filter. 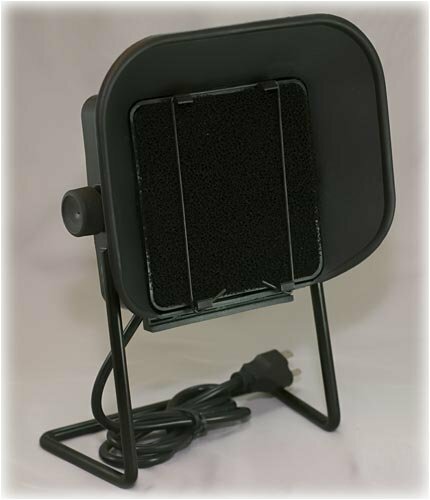 Portable and low noise, quiet and high-efficient fan. ESD safe, great for electronics, arts and crafts, soldering station work. 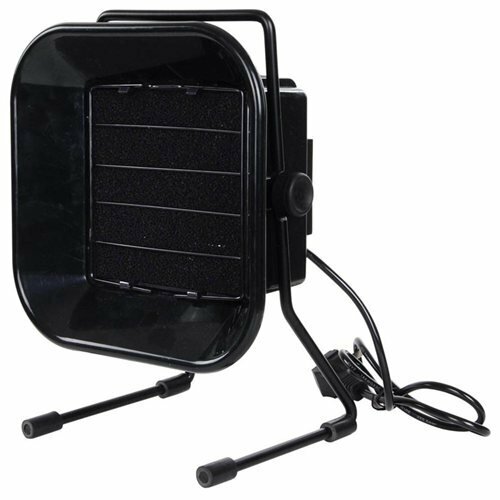 - The filter consists of foam and activated carbon, Which is ideal for absorbing toxins. 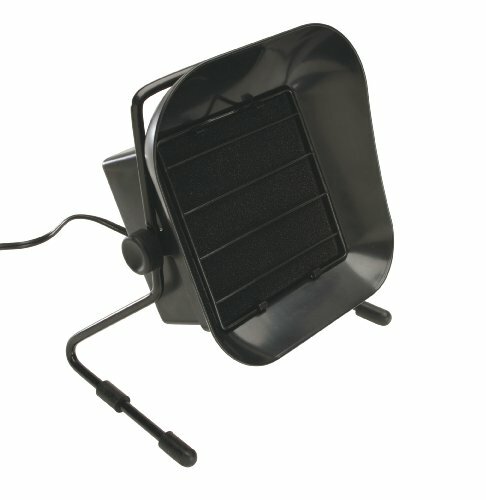 - Low noise and high- efficient fan. - Made of antistatic material. - Easy to replace filter. Updated Version , Stainless Steel Valves with Gauge . We are a professional company for cleaner replacement accessories manufacturing and sales. We have a complete engineering facility for product testing and we dedicated to 100% customer satisfaction. Dyson DC30, Dyson DC31, Dyson DC34, Dyson DC35, Dyson DC44, Dyson DC56. Why Should You Choose efluky Dyson Pre Filter Replacements? 1. 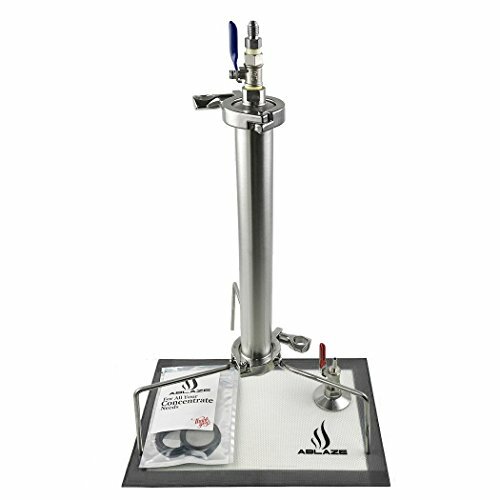 Reliable and Affordable -The pre filter is high-quality and sturdy with a reasonable price. 2. Easy to install, clean and dry. 3. It can help to prolong the life of your Dyson Vacuum Cleaner. efluky products come with a 30-day money back and 12-month warranty. Anymore questions, please feel free to contact us via contact seller and we will try our best to help.  Washable Pre-Filter: Get back to having a clean air to breathe again. 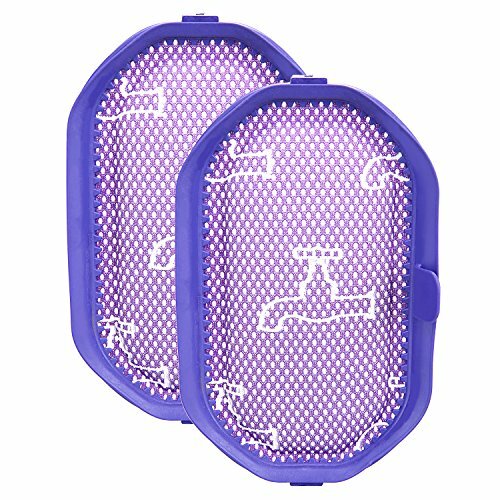  Package Included: 2-Pack replacement pre filter for dyson replaces part # 917066-02, 91706602.  No Risk Guarantee: This 917066-02 filter comes with a 30 days money back guarantee. Any questions, please feel free to contact us. 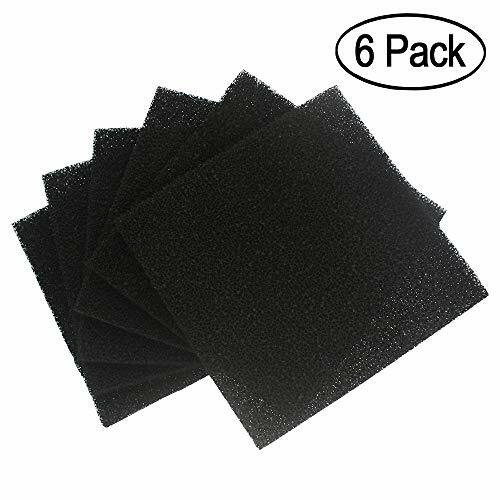 Xntun 8 Pack Solder Fume Filter Carbon Filter Replacement Activated,Smoke Fume Absorber Filter 5 1/8" x 5 1/8" x 3/8"
Carbon filter replacement activated fits for Hakko Corporation 493 and FA-400, Xytronic 426DLX and 456DLX and Aoyue 486 etc. Carbon filter dimensions are 130mmx130mmx10mm(5 1/8" x 5 1/8" x 3/8"). How often do you replace carbon filters?It is recommended to replace the carbon filter every 4-5 months according to the usage situation. 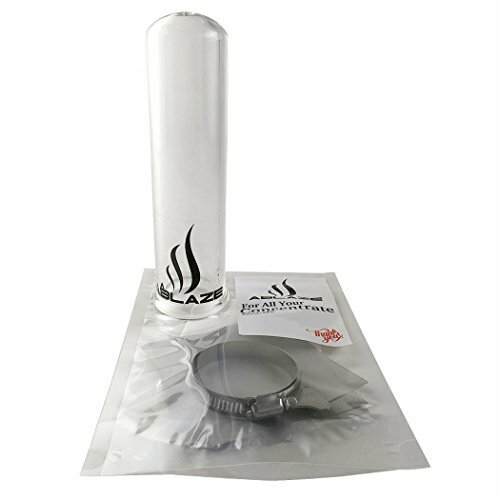 This smoke fume absorber filter can take the smoke away very well, works well for your fume extractor, homemade DIY fan etc. Include 8 Pcs carbon filter, not include smoke absorber! Carbon filter dimensions are 130mmx130mmx10mm(5 1/8 x 5 1/8 x 3/8). The Xytronic 426DLX incorporates a built in high efficiency, low noise, brushless mini fan. 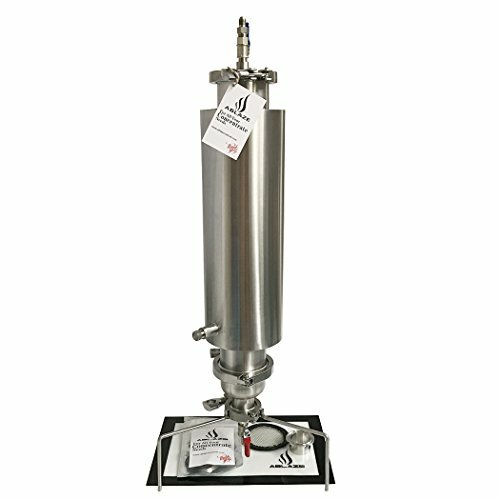 Easy to replace activated carbon filter effectively absorbs noxious flux and lead fumes. Quickly removes smoke and fumes. No need to purchase extra mesh and clamp , instant use ! Brand: AV Prime Inc. | Manufacturer: AV Prime Inc.
Weller has been the leading brand in professional-quality soldering equipment since 1945. In addition to its famous irons and soldering guns, Weller is also recognized as a leader in advanced electronic rework and repair equipment and irons for sophisticated industrial applications as well as numerous products for DIYers and hobbyists.